Our triumphant return from hibernation! 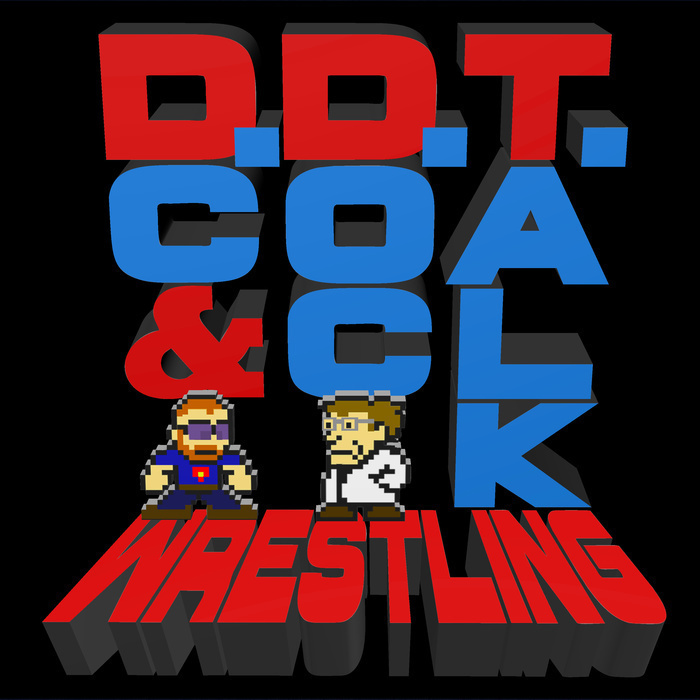 DC and Doc talk about the hottest wrestling news: Asuka debuts at TLC; Roman Reigns returns to action; Jericho takes on Omega at NJPW; Kevin Owens and Sammy Zayn get sent home from the UK tour; Emma gets released; AJ Styles wins the WWE Championship. All this, and your two week old emails!